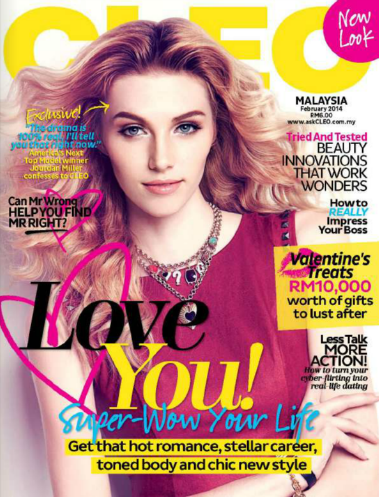 Jourdan on the cover of Cleo magazine february 2014. 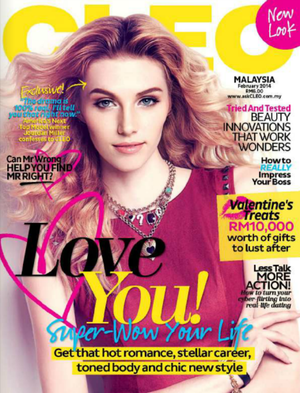 Cleo malaysia february 2014.. Wallpaper and background images in the Antm winners club tagged: photo cleo malaysia february 2014 winners. This Antm winners photo contains porträt, kopfbild, nahaufnahme, portrait, headshot, and kopfschuss. There might also be anime, comic, manga, cartoon, comic buch, karikatur, and comics.